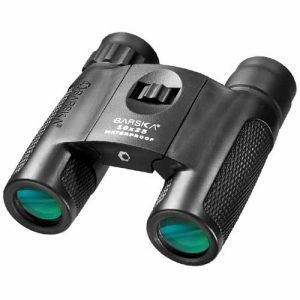 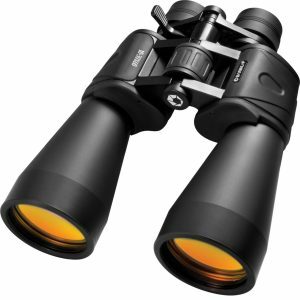 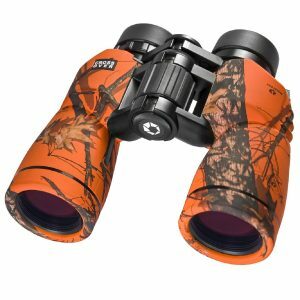 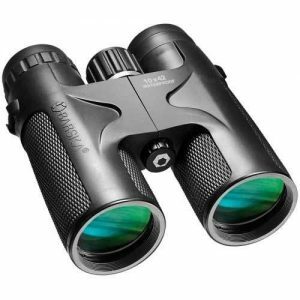 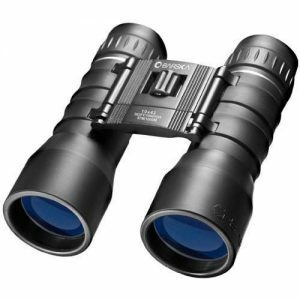 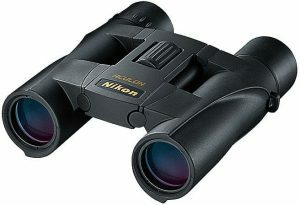 You have to have the right binoculars to see what you are looking for. 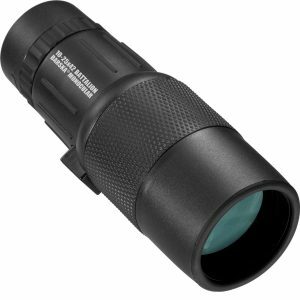 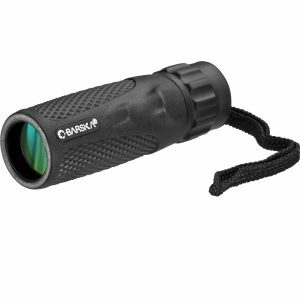 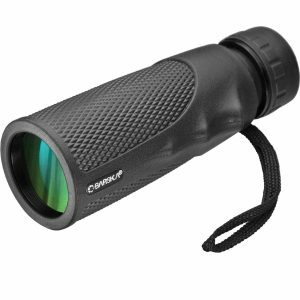 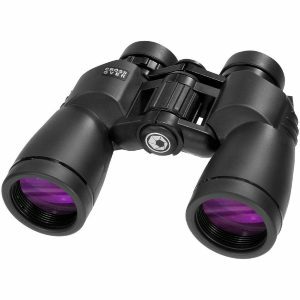 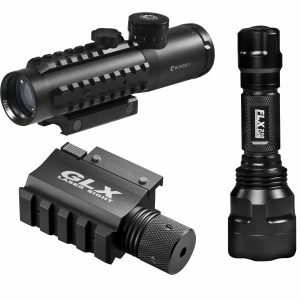 We have a wide range of many optics for your needs. 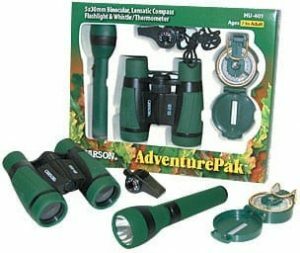 Shop with Treasures in America today and get outdoors.